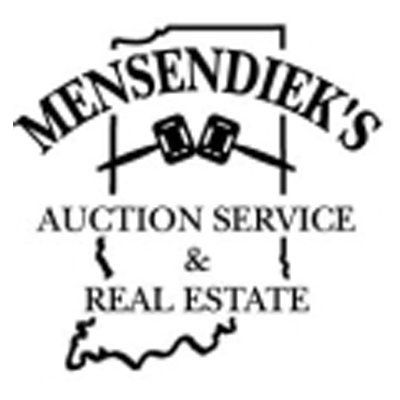 Mensendiek's Auction & Real Estate, real estate agents, listed under "Real Estate Agents" category, is located at 11491 S Jonesville Rd. Columbus IN, 47201 and can be reached by 8123423264 phone number. Mensendiek's Auction & Real Estate has currently 0 reviews. Browse all Real Estate Agents in Columbus IN. Discover census data for Columbus, IN.